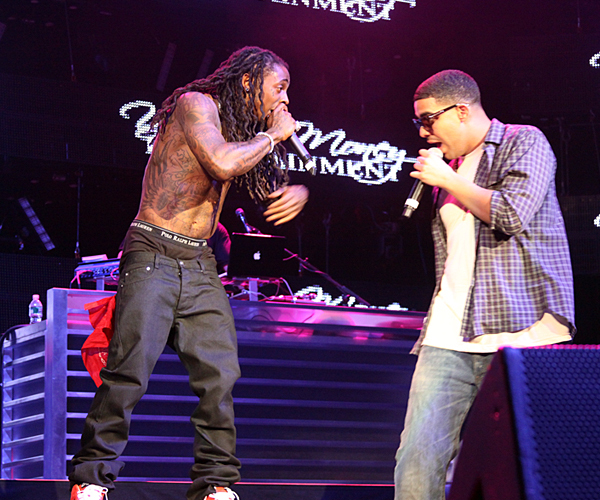 Drake and Lil Wayne have announced that they will be at war with each other come _ as they prepare for their joint tour titled, Drake VS Lil Wayne. Let me just FIRST say that I absolutely love the title. Might seem simple, but these two on tour is going to be amazing. The tour will hit 31 cities (so far) starting in New York (Darien Center) August 8th and finishing in Texas (The Cynthia Woods Mitchell Foundation) on September 27th. For those in the tri-state area I would personally recommend the PNC Banks Arts Centre (Holmdell, NJ) show on August 26th. No these venues are not Met Life, Barclay, Staples, or any of that. I’m still interested in this tour. Tickets go on sale NEXT FRIDAY (6.20) on LiveNation. Another month has come and go and I have a pretty decent list of favorites for the month. Not all songs are new, but are worth mentioning in this month’s rotation. Let’s get to it (in no particular order). It’s been a few days since this has been announced, but as always I want to give my predictions so let’s get into the 2014 BET Awards Nominees. 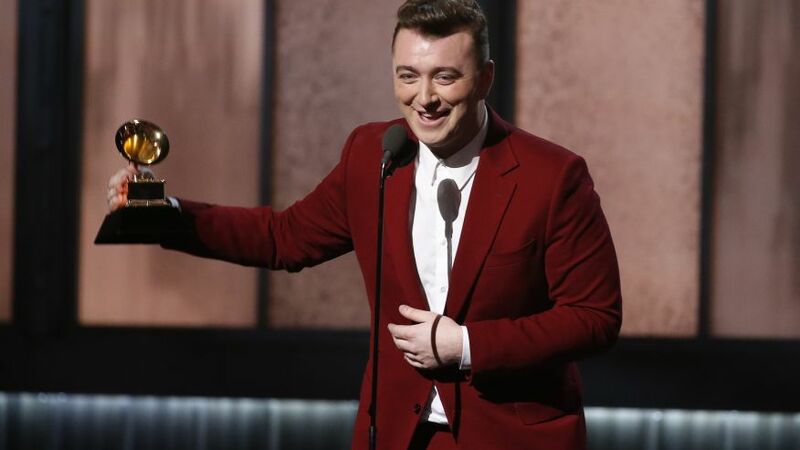 The 14th annual show will air will air Sunday, June 29th, at 8/7c and will be hosted by Chris Rock. Yup, yet another comedian as a host. Let’s discuss the nominees in the bigger categories of the night: Best Female R&B/Pop Artist, Best Female Hip Hop Artist, Best Male R&B Pop Artist, Best Male Hip Hop Artist, Best New Artist, Video of the Year, Best Collaboration, and Coca-Cola Viewer’s Choice Award. Out of the 20 categories these eight hold the most weight.